Government official and staunch supporter of President Rodrigo Duterte, Caloy Bueno, recently took to Facebook to share his thoughts towards the controversial issue of Senator Antonio Trillanes IV. 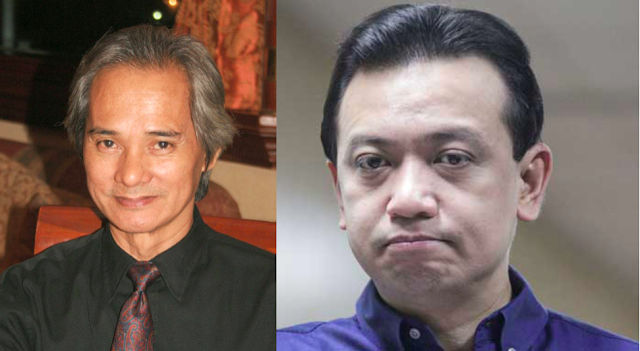 In the post titled “The Problem of Trillanes”, Bueno shared an analysis on the former naval officer’s actions and reactions towards the blowing up issue. Bueno says that the senator should just face the consequences of his mistakes and should repent for his errors in jail. He is clearly not impressed with Trillanes and what he had to go in order to be a striving presence in the senate. According to him, Trillanes always acts on his own according, for his own benefit. “That Trillanes has acted mainly as a mercenary -- a soldier of fortune -- for the yellow leeches in his political career as a senator does not bother him at all. His short unhappy stint as a military officer even earned for him the scorn of fellow officers and soldiers -- but that didn't bother him as well. His supposed 'largesse' as a senator came easy for him, because after all it was the people's money he was spreading around to give himself an assumed reputation of generosity as illusionary concern for the welfare of others,” says Bueno in his post. 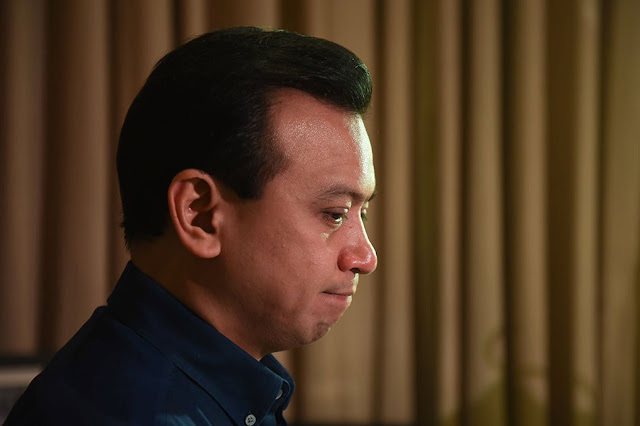 He adds that Trillanes does not work for the Filipino people, as what a senator should do, but rather he only works for those who have money to back him up and support him in his campaign to access greater power. 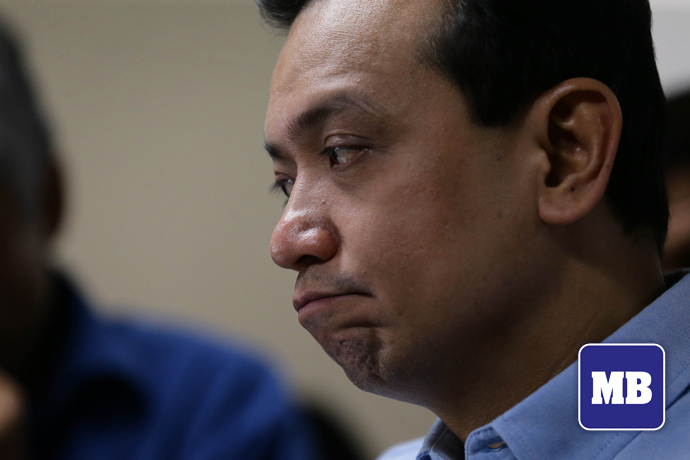 He continues on to say that “Trillanes doesn’t have any faith in the rule of law under the Duterte administration", but that soon he will end up in jail, as what Bueno thinks he deserves to be.